Very happy with my purchase, it was very easy no hassle. Great customer service, nice area, overall great experience. We made the right choice in coming here. My mom recently got a car from here and I decided to tag along while she went to finish her paperwork. I must say the customer service has been excellent from Armando and his wife. They went above and beyond with helping my mom get the car she wanted. Great customer service! Mario B. definitely helped me SO MUCH in my car payments & help me get APPROVED. I don't have good credit & I'm the actual BUYER. Very low monthly payments. Also a very patient person & I'd definitely recommend for first time buyers to come HERE! 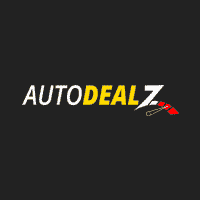 Auto Dealz gets you the BIG DEAL! So grateful with Mario B. Y'all should check this place out!! 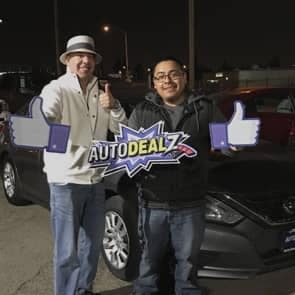 I highly recommend Auto dealz of fresno, Thank you Jennifer for giving my a great price on my very first car. I highly recommend this place for first time buyers. 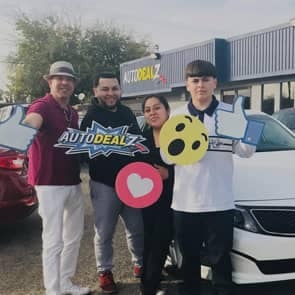 The experience was good the staff was very helpful we got a 2018 car and were first time buyers. Thanks Jennifer ! Excellent Service. They were able to work around the payments and now we are a proud owner of a 2015 Chevy Silverado! Thank you Armando! Armando did an awesome job am so happy with my new 2016 hi David Civic EX car!!! Thank you autoDealz!!! Super 5 stars fursures!! I highly recommend this place to everyone! Amazing service, Armando helped me even tho I was I first time buyer and helped me get a 4.99% interest rate in my 2017 Chevy Cruze. Highly recommend Auto Dealz and Armando!!! 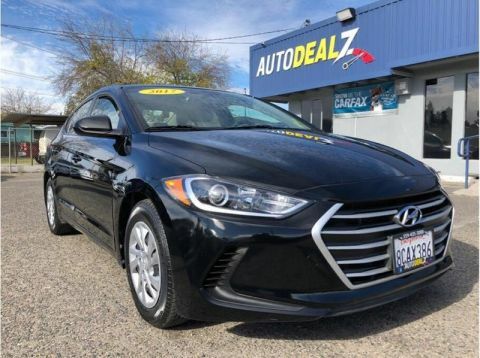 The team at Auto Dealz of Fresno would like to welcome you to our dealership in Fresno, where we’re confident you’ll find the vehicles you’re looking for at a price you can afford. No matter which vehicle you decide on, our professional finance team will help you get settled with a competitive financing or lease plan. 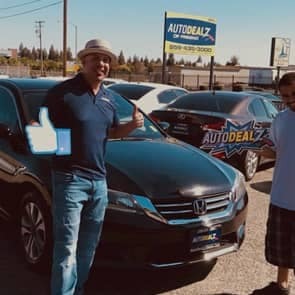 Lots of folks in Fresno count on the high-quality vehicles and services found at Auto Dealz of Fresno, and we look forward to living up to our reputation every day. 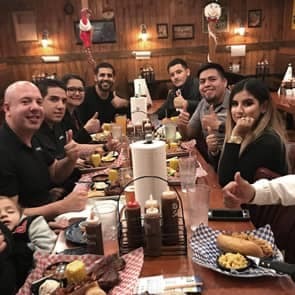 Stop in and see us today, or contact our staff with any questions!